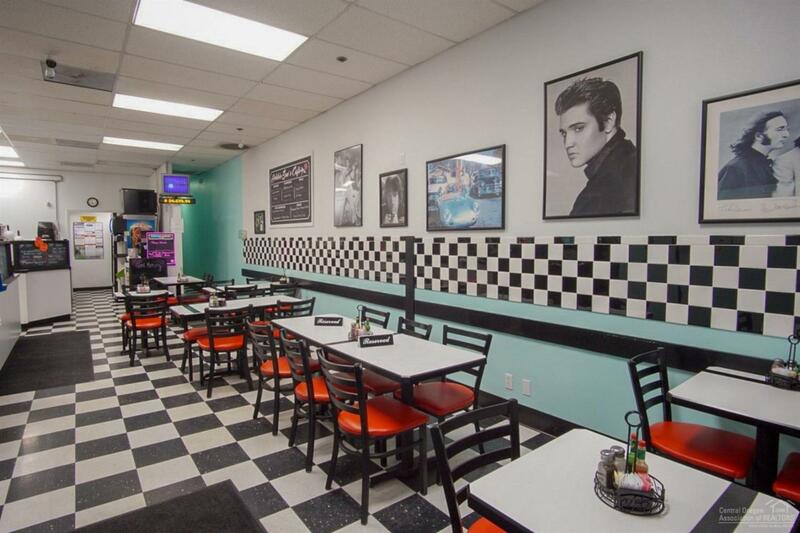 Great opportunity to buy a profitable restaurant with lottery in the heart of Prineville. Turn key business in high traffic strip mall with great exposure and plenty of parking. Sale includes business name & equipment & fixtures.